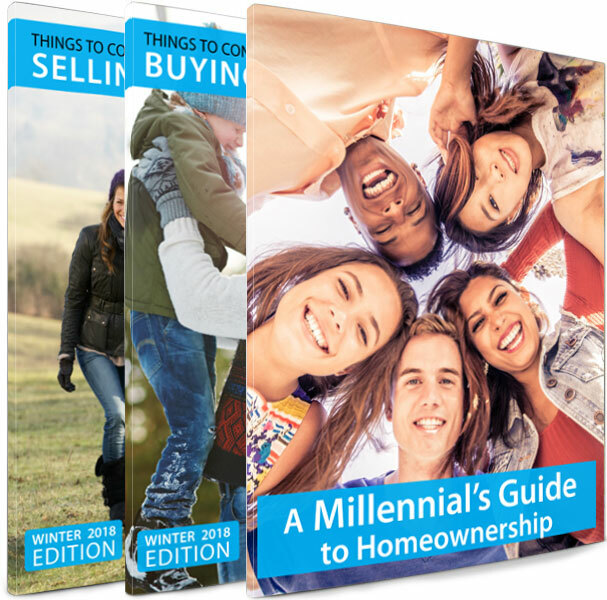 Please fill out the form below to request a free Buyers or Sellers Guide today! © Jarrod Peterson Real Estate Group. All Rights Reserved. The data elating to real estate for sale on this web site comes in part from the Broker Reciprocity Program of the Regional Multiple Listing Service of Minnesota. Real estate listings held by brokerage firms other than Jarrod Peterson Real Estate Group are marked with the Broker Reciprocity logo and detailed information about them includes the name of the listing brokers. Information Deemed Reliable But Not Guaranteed. All properties are subject to prior sale, change or withdrawal. Neither listing broker(s) nor Jarrod Peterson Real Estate Group shall be responsible for any typographical errors, misinformation, misprints and shall be held totally harmless. ©2017 Regional Multiple Listing Service of Minnesota. All rights reserved.